Presale tickets for the event, taking place in L.A.’s Exposition Park on October 28 and 29, are available now. 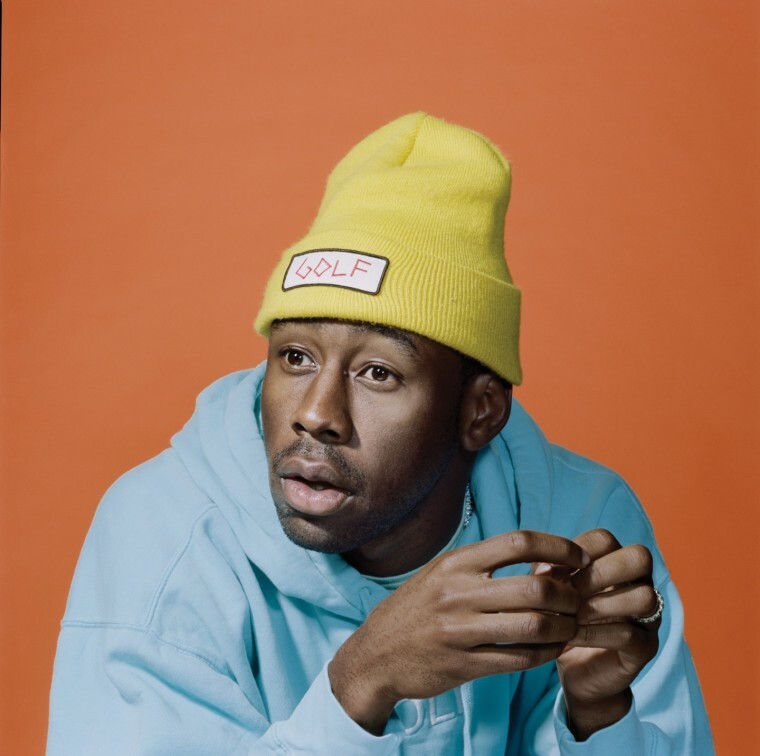 Tyler, The Creator has announced his sixth annual Camp Flog Gnaw Carnival. The two-day event will take place on October 28 and 29 at Los Angeles's Exposition Park. 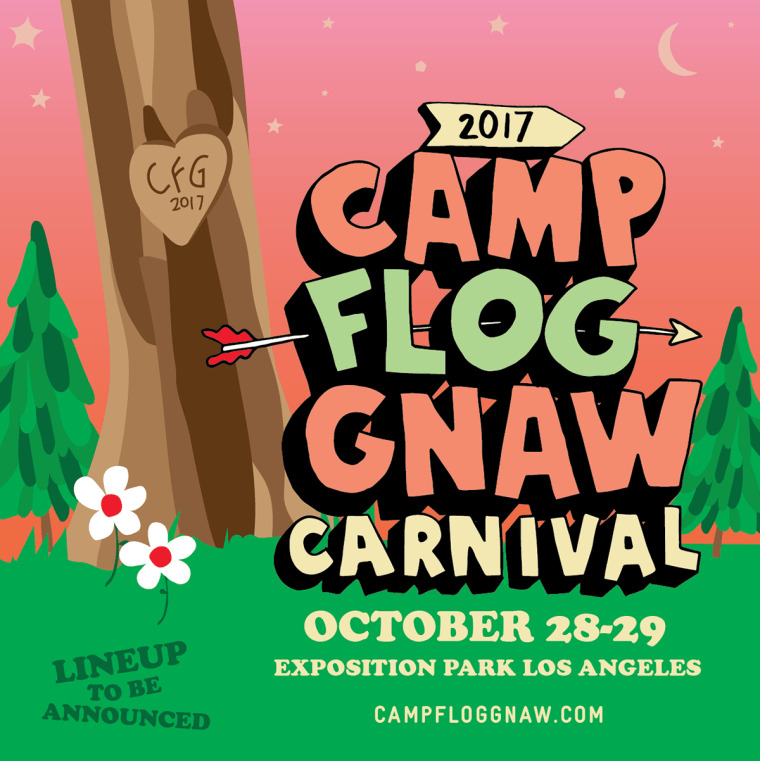 The lineup for Camp Flog Gnaw 2017 has yet to be announced, but last year's festival featured performances from A$AP Rocky, Lil Wayne, Erykah Badu, Chance the Rapper, Schoolboy Q, and more. Limited presale tickets for the event are available now via the official Camp Flog Gnaw website. See the flier for the event below.